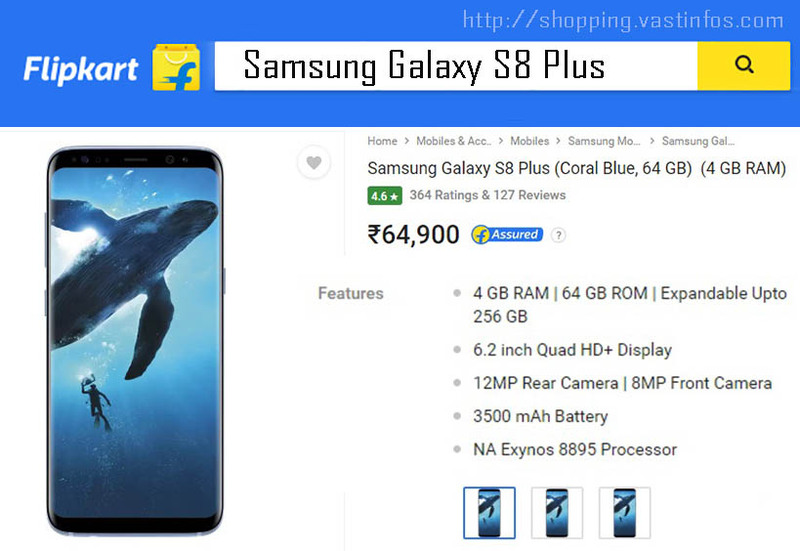 Samsung Galaxy S8 Plus comes with 6.2 inch Quad HD+ AMOLED Display, Corning Gorilla Glass 5. S8 Plus is loaded with Android Nougat 7.0. The device is powered by the Octa core processor.